Thinking of setting up your own business but skeptical of the “long, complex” procedure of getting that incorporation certificate? We provide you step by step guide and consultancy to form your private Company. A LLP Registration Service is a partnership in which some or all partners (depending on the jurisdiction) have limited liabilities. 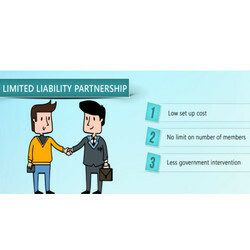 Therefore, LLP combines the characteristics of partnerships and corporations both. 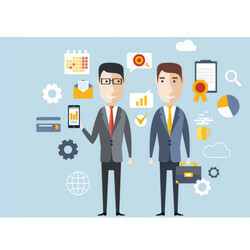 A type of business organization in which two or more individuals pool money, skills, and other resources, and share profit and loss in accordance with terms of the partnership agreement. The liability of the partner in this type of partnership is unlimited. Looking for “Incorporation of Partnership Services”?